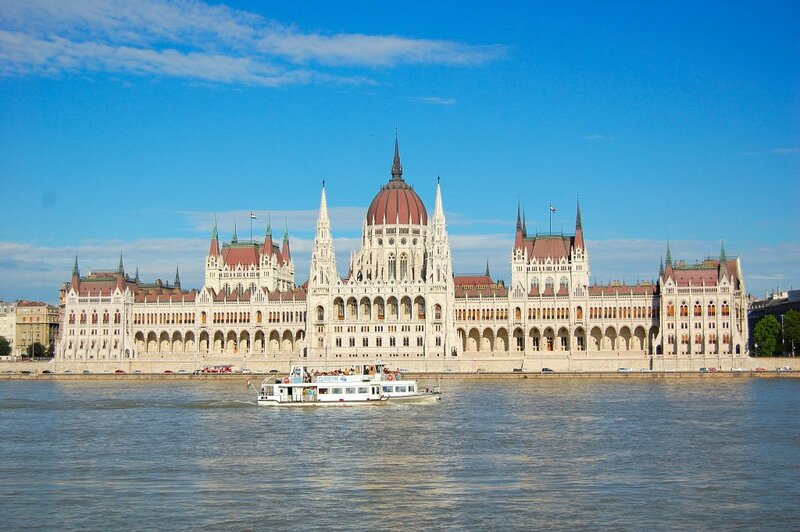 Discover Budapest from a different side and climb the hill on the bank of the Danube. Listen to this exciting legends and learn more about the stories at the time of settlement. On the castle hill offers stories from former Hungarian Kingdom, of the 150 years of Turkish occupation and of the Habsburg era. 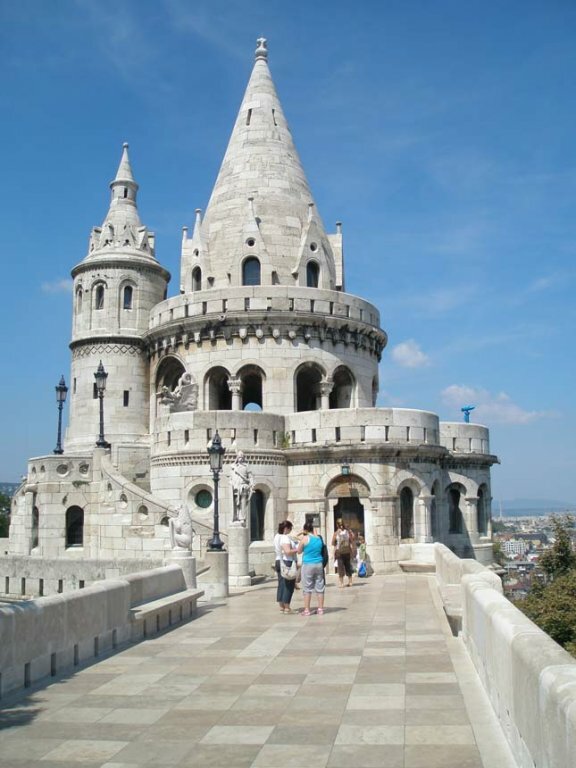 The legends provide an insight into the era in which the royal castle, the Matthias Church and the Fisherman's Bastion incurred. 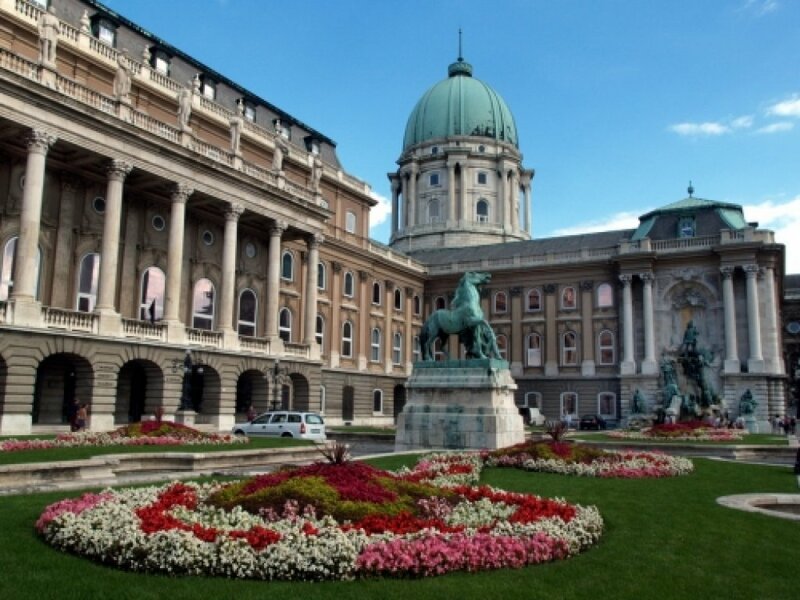 Listen to later on the Gellért Hill, what is going on with the first bishop of Hungary and learn more about the citadel, the Statue of Liberty or the Gellért. The tour begins at the ancient Chain Bridge and leads then to the Castle Hill, where you first the most famous church in Hungary sights: Matthias Church. 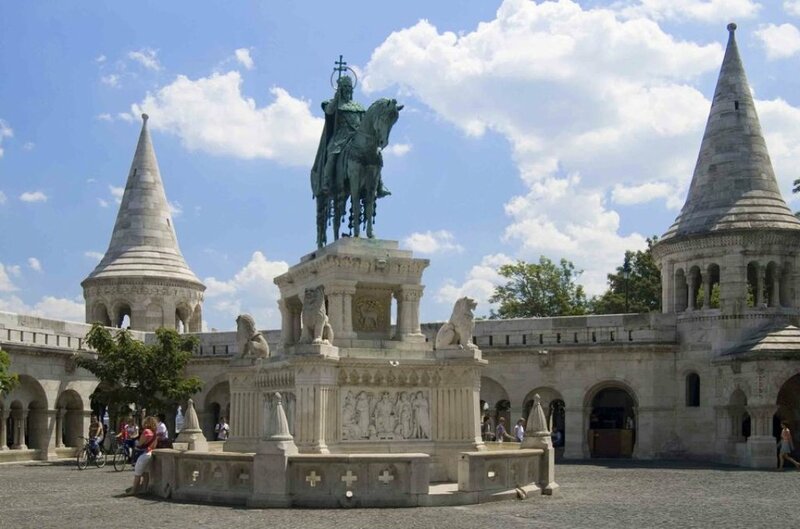 After looking from the Fisherman's Bastion walk through the narrow streets of the old town and see the road equestrian statues, old cafes, beautiful places and countless old Baroque houses. The second section begins with the parade ground, once bordered on which the citizens quarter to the government district. Today it still witness the ruin of the former Ministry of War, the Burgtheater, the Alexander Palace and of course the mighty Royal Palace. After seeing this neighborhood you walk down to the south from Castle Hill and then immediately go up to the Gellért Hill, which is not as heavily populated by far. Take a look at the Statue of Sissi and the "namesake" St. Gellért, look at the Freedom Monument and the Citadel. The tour begins at the entrance of the Hotel InterContinental in Budapest.